I read this article and found it very interesting, thought it might be something for you. 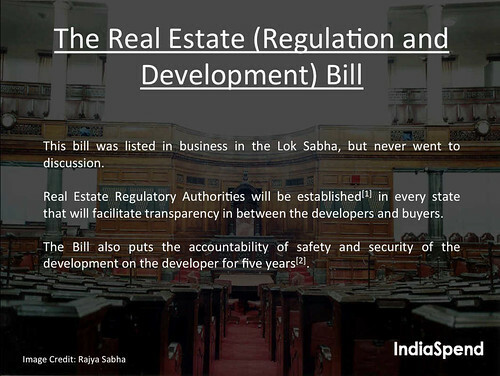 The article is called First Time In 63 Years, Lok Sabha More Productive House and is located at https://archive.indiaspend.com/cover-story/first-time-in-63-years-lok-sabha-more-productive-house-27569. Lok Sabha (lower house of parliament) performed better than the Rajya Sabha (upper house) in the year 2015, owing to the majority of the ruling Bharatiya Janata Party (BJP) in the lower house. This is the first time after 1952, when the first elected government was formed in India, that the Lok Sabha was more productive than the Rajya Sabha, legislative research organization PRS noted. With more than 50% members belonging to the ruling BJP in the lower house–282 out of 543—and 48 BJP members out of 250 in the Rajya Sabha, this trend is evident. The budget session was the most productive, and the monsoon session the least. 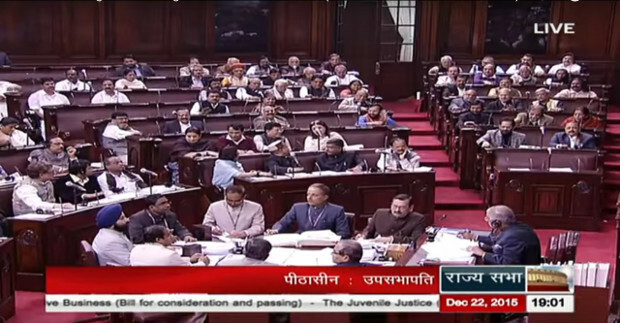 Both the Lok Sabha and Rajya Sabha passed 24 bills in the productive budget session. Rajya Sabha passed only two bills in the turbulent monsoon session owing to corruption allegations on BJP ministers. Many bills were passed by the Parliament without open discussion. 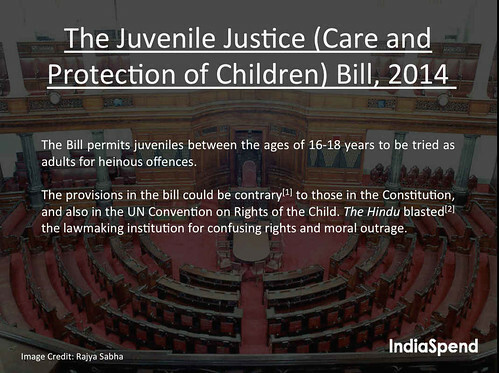 IndiaSpend looks at the important legislations that were passed or flagged this year.